The Median Sales Price for all residential properties in the South Bay decreased slightly from $656,500 in October to $653,500 in November. The Median Days on Market decreased from 16 to 15 and the Median Price per Square Foot increased from $465 to $469. In Manhattan Beach, the Median Sales Price decreased from $3,187,500 in October to $2,400,000 in November and the Median Days on Market decreased from 39 days in October to 20 days in November. The Median Price per Square Foot increased from $981 to $1,043. There were 87 active listings in November compared to 100 in October. It’s difficult to say at this time exactly how the final tax bill will impact the real estate market since we don’t yet know what will be in the final bill. However, the property tax and mortgage interest deductions are just two of the items that could have an impact on the real estate market. Possible changes in capital gains and estate taxes may also affect the markets in California and the South Bay Area in particular. If you are considering buying or selling a home in the future, we would recommend that you speak with an accountant or CPA to determine how any changes in the tax law would affect your tax liability. 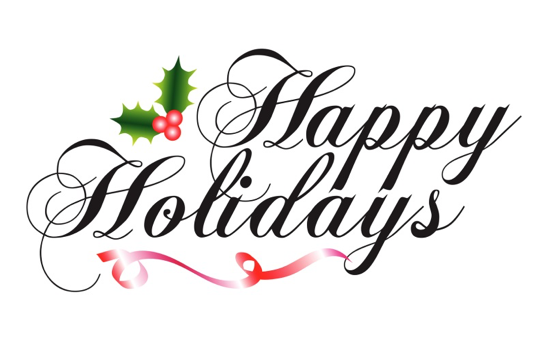 May you and your family have a joyous and peaceful holiday season and happiness throughout the New Year.